“The lodge is exactly how it was described. 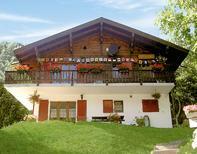 It’s quaint and cosy,” wrote one satisfied holidaymaker. 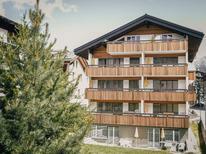 The ‘Tschingelhorn’ apartment building in the Jungfrau Ski Region is located in the immediate vicinity of the ski run. Swiss Alps | Ski areas, which make the heart of every winter sports enthusiast beat faster, can be found around the Matterhorn, Dufourspitze & Co. You’ll be ideally equipped with a holiday home right on the piste. Residence "Thermes Parc" at Val d'Illiez in Valais. Here you will find a studio for 2 people. 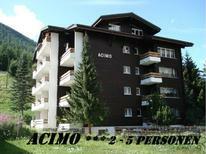 ​Switzerland | Here sauna, swimming pool and fitness room are part of the facilities that holiday apartments offer or you have access to a sport complex. 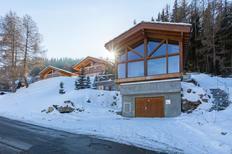 Luxury chalet for up to 16 people in Valais. Switzerland | These holiday homes and apartments with their own saunas will lend your holiday the perfect feelgood factor – and not just after an eventful day on the ski piste. 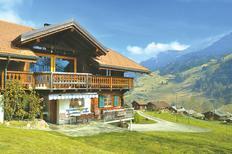 A holiday house in the Valais costs on average USD 969 in the cheap travel period and USD 1,775 in the peak season per week. These details are of course in relation to the house and not per person as well as includes the obligatory additional charges. 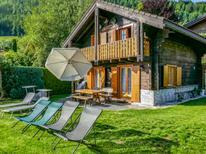 On your next vacation, let TUI Villas help you find you a beautiful holiday home in the Valais. Enjoy the dreamy pleasure of gazing at the snow-clad, majestic Matterhorn from your cosy mountain lodge – one of the many treats the Valais spoils travellers with. Choose to stay in the picturesque Rhone Valley, in a chalet overlooking spectacular glaciers, or in a rental amid sprawling vineyards. 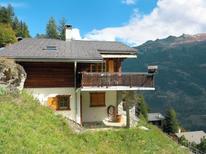 In every aspect, a vacation in a holiday home in the Valais will be unforgettable. To explore the Valais, you could rent a holiday apartment in one region and spend a few days sightseeing, skiing, hiking and taking scenic train rides. The most iconic site of the region is the Matterhorn. 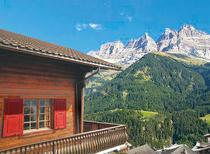 To get the most of your holiday, rent a mountain lodge that offers splendid views of the peak. 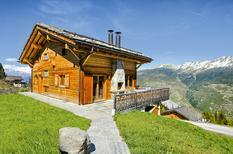 Zermatt, a well-known travel destination, is the ideal location for a holiday home. It offers breathtaking views of the Matterhorn and other mountains such as La Dame Blanche, the Weisshorn, and Monte Rosa. For a tranquil lakeside holiday, stay in one of the beautiful villas bordering the picturesque Lake Geneva. While in the area, you could visit the Pierre Gianadda Foundation in Martigny to see its art collection, and Sion’s famous Old Town. 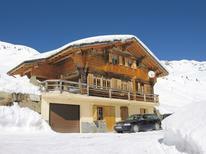 Saas-Fee, with its wealth of exceptionally maintained, family-friendly holiday rentals, is a great base for ski holidays. 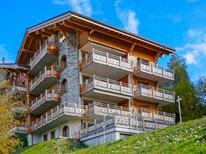 For a true luxury experience, let TUI Villas find you the perfect holiday apartment in Leukerbad. The highest spa village in Europe, it is known for its curative mineral pools – a great place to rejuvenate after skiing. With trusted holiday home provider TUI Villas, you can easily find your perfect holiday home and book online in advance. March and September are quieter in the Valais, as well as the perfect time to enjoy hiking and skiing under clear blue skies.